Montana's Politics Drives One to Drink. As transmittal rests its gentle head against the rolling mountainside that is Helena, we are once again blessed with a calm, a whisper, a breath of fresh air. Yet a whiff of the stench from the legislature remains and when you catch wind of it, your gag reflex does its very best impression of ceremonial cannon. Always fun. However today we get to celebrate, not only the absence which makes the heart grow fonder of the foolishness that imbues the Capitol, but also because a bill to catch Montana up to the other forty-nine states has managed to get through the killing fields known as the House. That House Bill 284 has finally been transmitted is a massive achievement, one that we simply must celebrate. Representative Kimberly Dudik has skillfully navigated through the major gauntlet of the House Education committee, which, need I remind you, is headed by someone with a degree from an institution of higher learning that teaches, and yes, I’m serious, resurrection of the dead. You cannot make up this level of madness. Then, with the very welcome support of many democrats and several right-thinking republicans, the bill, which I would point out has had its attempts at passing in each of the last eight legislative sessions,finally made it through the full House, with a vote of 75 to 25. Yet, it’s a win, and hopefully the Senate holds its own crazy in-check and manages to just pass this bill without turning into a magnificent pile of Montana’s finest manure. 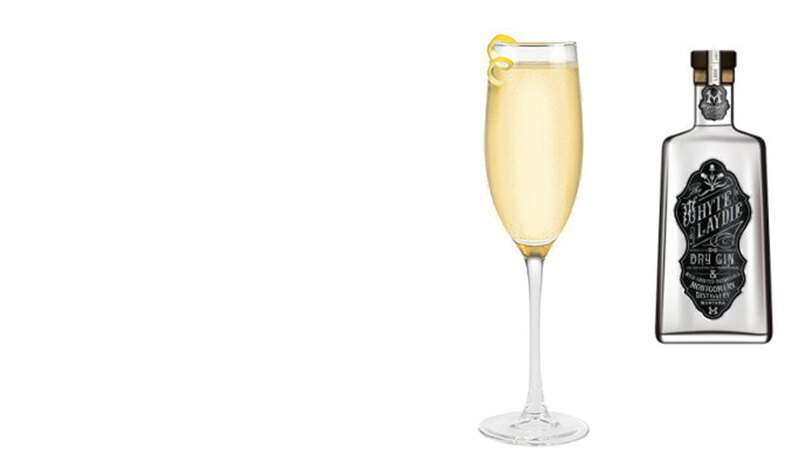 To celebrate, we raise a toast, today with a French 75 with Montana’s own Whyte Laydie Gin for good measure. One could certainly do worse, as evidenced by the legislative votes above. Cheers.